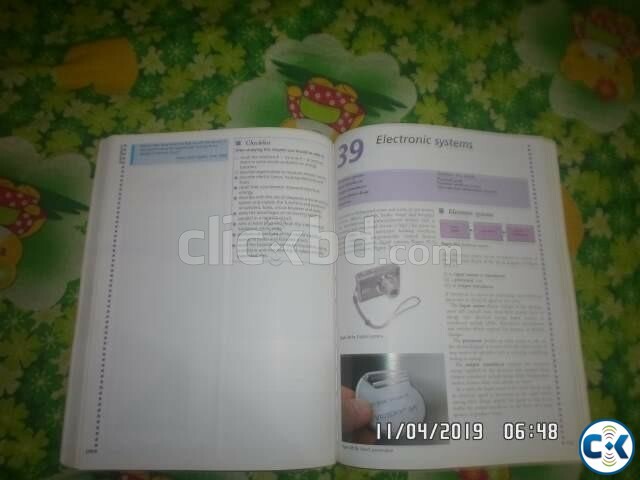 This highly respected and valued textbook has been the book of choice for both Cambridge IGCSE students and Edexcel IGCSE students and their syllabus. This book is very useful for whole physics subject on both O level and A level students. With this book and original CD will be given for pc use. This book was never used good as new. For English medium students, candidates of O level & A level. Are for best use. The book is supported by a CD-ROM containing extensive revision and exam practice questions, background information and reference material.